LOUISVILLE, Ky.— Dec. 17, 2013 — (NYSE:GE) — GE unveiled its first Monogram® French door built-in refrigerator today. With a design unique from any other French door refrigerator in the category, this product will surpass a customer's desire from the outside in. The French door configuration is growing by a larger percentage than any other refrigerator configuration today*. 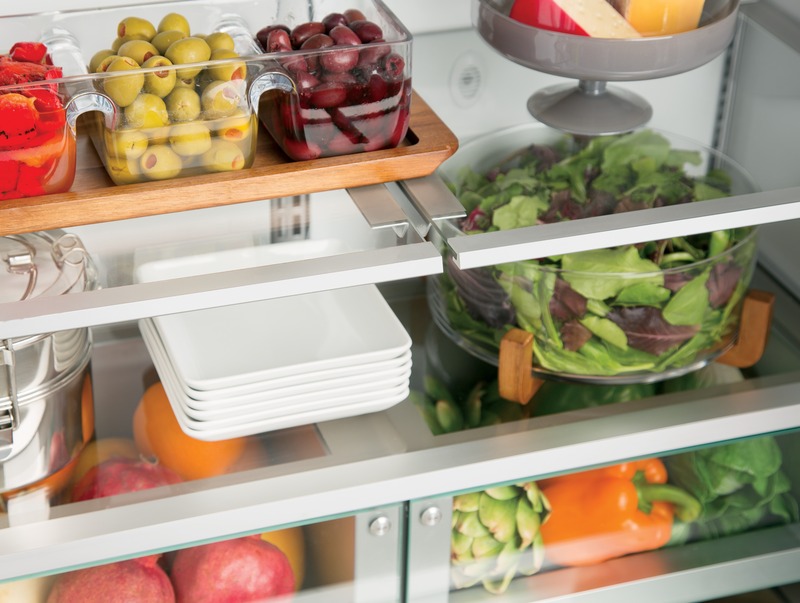 With such rapid growth, GE launched the Monogram French door built-in refrigerator as part of a $20 million investment in its Selmer, Tenn., manufacturing facility. 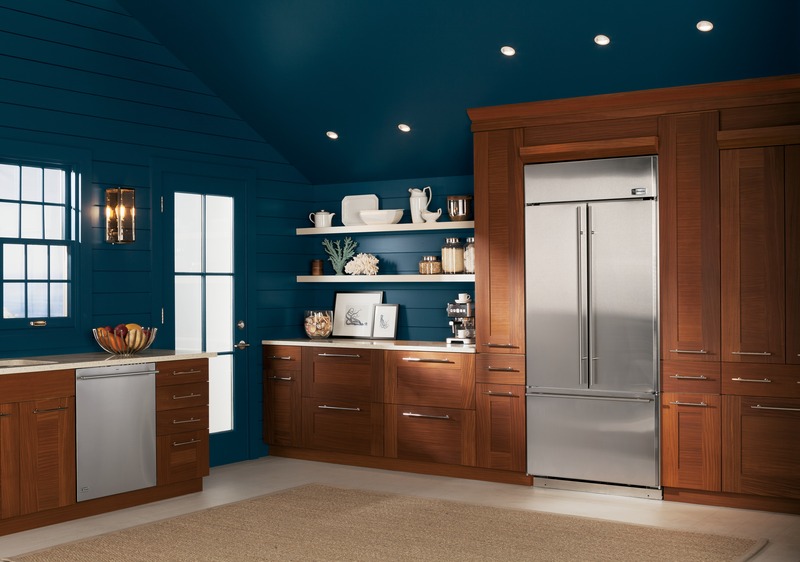 The GE Monogram® French door built-in refrigerators, built in Selmer, Tenn., are crafted to create an authentic experience in today's luxury kitchen. Craftsmanship is the hallmark of the Monogram brand. GE's Industrial Design Operation utilized unique, premium materials to create artisan-style quality. Tempered glass, fabricated steel and anodized aluminum emphasize the authentic luxury within each hand-built unit. “Our designers worked with our customers to create our first Monogram French door built-in model—one that authentically combines superior craftsmanship and performance as only Monogram can,” remarked Michael Mahan, product manager for Monogram Refrigeration. 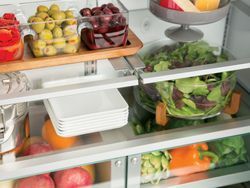 Two, 18-inch-wide doors open at the center to reveal 14.49 cubic feet of space for fresh food and the bottom freezer drawer pulls out to reveal 6.06 cubic feet of freezer space. 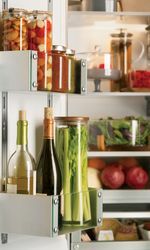 Four adjustable fresh-food shelves provide greater storage flexibility. Six adjustable door bins, including two gallon-size bins, make room for milk and large containers. 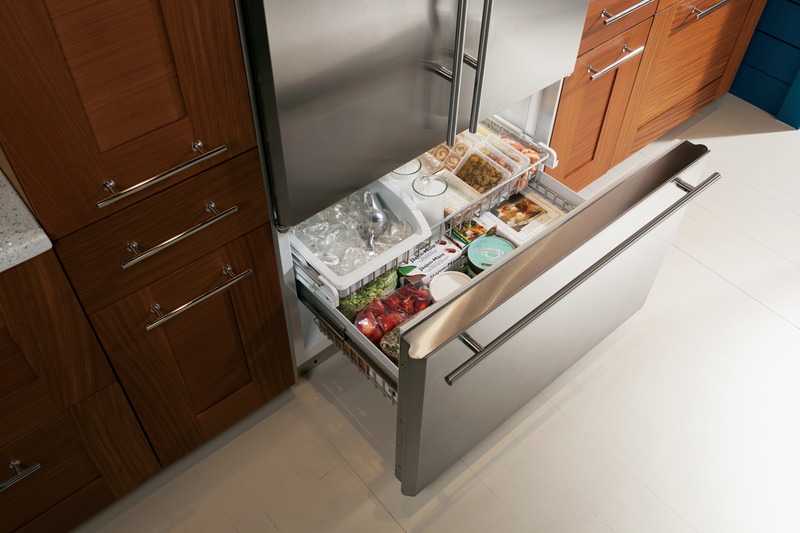 A full-extension freezer drawer provides easy access to frozen foods. An icemaker in the bottom drawer provides a ready supply of clean, fresh-tasting ice using GE's advanced water filtration system. 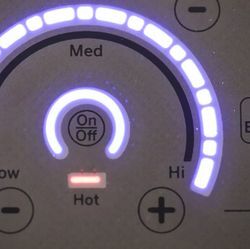 The digital control panel frees up space on the top shelf and provides precise temperature management, maintaining ideal conditions for fresh and frozen foods. 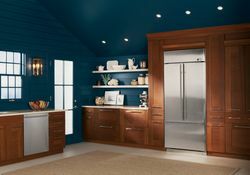 The new GE Monogram French door built-in refrigerator will be available at select retailers in January of 2014, with full availability in September of 2014. *Source: Association of Household Appliance Manufacturers (AHAM), October 2013. **Retailers set their own pricing. 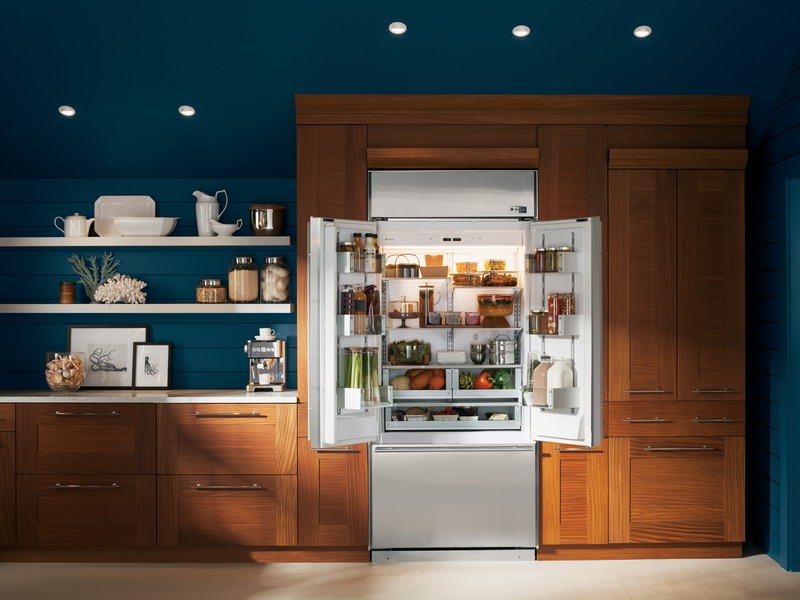 The GE Monogram® French door built-in refrigerators are crafted to create an authentic experience in today’s luxury kitchen. 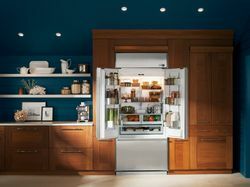 Unique, premium materials are crafted and honed to create artisan-style experience in GE’s newest Monogram® refrigerator. Chilling artistry is present in the full-extension freezer drawer, which provides easy access to frozen foods. The new GE Monogram® dishwasher (870 series) and GE Monogram® French door built-in refrigerators exude style and function inside and out. 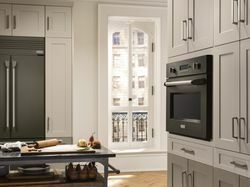 Unique, premium materials are crafted and honed to create artisan-style experience in GE’s first Monogram® French door built-in refrigerator.